Situated just 10 miles from the bright lights of Blackpool and an hour from the Lake District, Brickhouse Farm is in 6 rural acres in Lancashire and provides a fun-filled break for families or groups of friends. Each of the cottages overlook Brickhouse fishing lake and are finished to the highest of standards. Alongside stunning British-made oak furnishings, incredible wet rooms, under floor heating and modern amenities, access are key. Three of the five cottages are kitted out with ceiling track hoists, and two have hoists above the outdoor hot tubs. Recently winning this year’s Access for All award and Self-Catering Holiday award by the Lancashire Tourist Board, the cottages have increased in popularity. 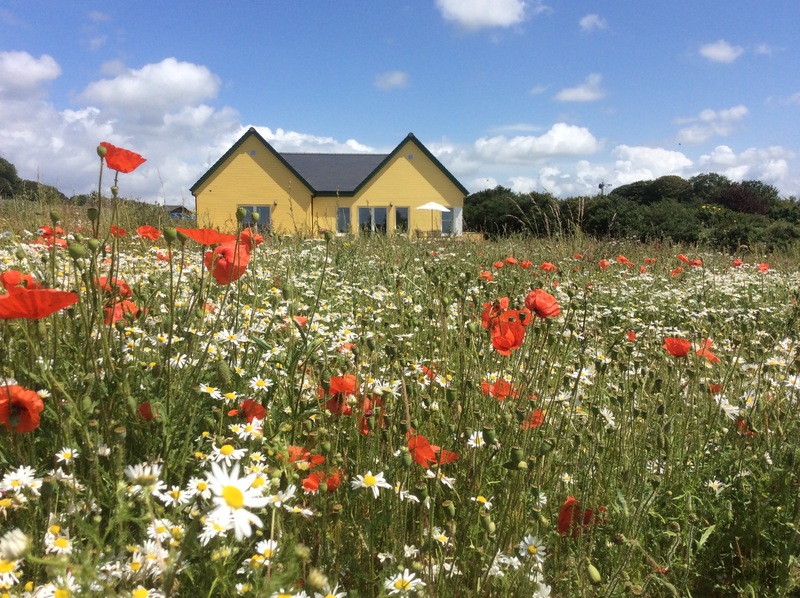 Since opening two years ago, Brickhouse Farm self-catering cottages have gone from strength to strength, with three brand new accessible cottages currently under construction and ready for booking from January 2016. Each with its own balcony overlooking the fishing lake, profile beds and hot tubs, the new properties are a great addition to an already thriving holiday destination. Prize includes a one-week holiday (Friday to Friday) at Brickhouse Farm Holiday Cottages. You can stay in one of our cottages up to 3 bedrooms, which sleeps up to 6 people. Even your furry friends can enjoy the beautiful cottages. In two of the cottages, up to two dogs are allowed at an additional cost of £50 per pet. Registered services dogs are welcome in any of our cottages free of charge. You can upgrade to one of the cottages with a sizzling hot tub for an added cost of £100 for the week. Q: What city is just 10 miles away from Brickhouse Farm Holiday Cottages? Entries must be received by 31/01/16. One entry per household. Accommodation only. The prize must be taken in February, March or November 2016 outside of school holidays. The prize winner will be required to disclose any access requirements upon booking. Dates may be subject to change and availability. If you would NOT like to be contacted by Brickhouse Farm Cottages, please write ‘OPT OUT’ on your entry.